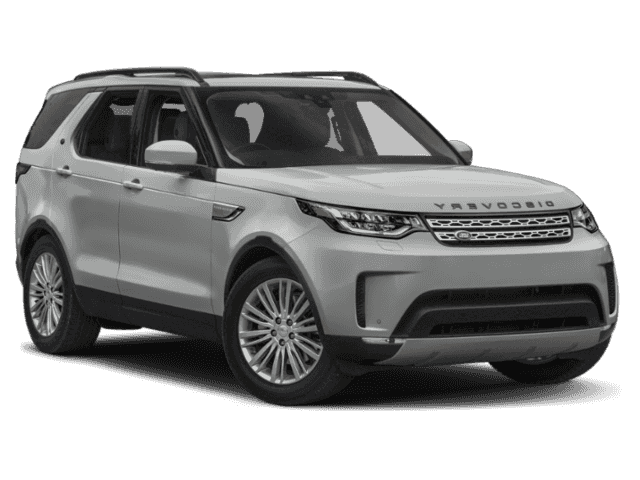 If you’re in need of a vehicle that offers seating for seven passengers or more, Land Rover Cincinnati has the selection of safe, fuel efficient, and large family cars you’ve been looking for. 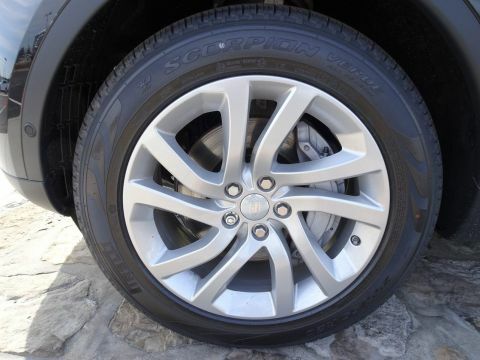 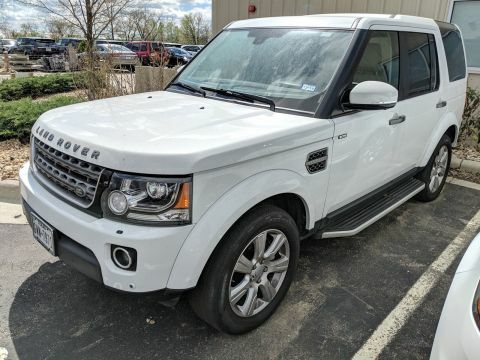 Whether you’re interested in big family cars with all of the bells and whistles or a more budget-friendly used car, we have a number of the the best large family cars for sale in Cincinnati, OH. 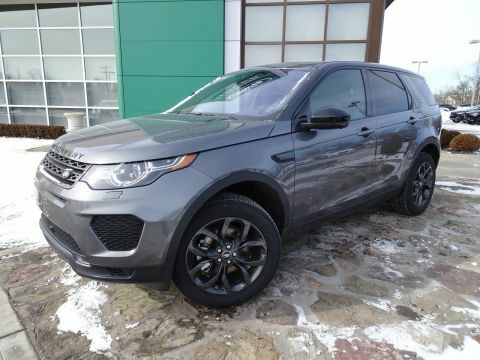 Local Trade, AWD, Navigation System, Panoramic Roof, Leather Seats, 3rd Row Seats, Heated Front and Rear Seats, Heated Steering Wheel, Tow Package, Blind Spot, Power Tailgate, Bi Xenon Headlamp Package, Sat Radio, Backup Camera, Running Boards, Driver Assistance Pkg, Power EASY-ENTRY, Natural Grain Brown Ash Wood, 3rd row seats: split-bench, Accessory Chrome Package, Active Blind Spot Assist, Active Lane Keeping Assist, BAS PLUS w/Cross-Traffic Assist, Chrome Door Handle Inserts, DISTRONIC PLUS w/Steering Assist, DISTRONIC PLUS® w/Pre-Safe Brake, Driver Assist Package, Driver Assistance Package, Exterior Parking Camera Rear, Front dual zone A/C, harman/kardon® Logic 7® Surround Sound System, Heated & Cooled Cup Holders, Heated front seats, Heated Rear Seats, Heated Steering Wheel, Hood Fin Covers, Navigation system: COMAND, Panorama Sunroof, Porcelain Headliner, Power EASY ENTRY, Power Liftgate, PRE-SAFE PLUS, Rear air conditioning, Rear Manual Sunshades, Rear Seat Entertainment Pre-Wiring, SiriusXM Radio, Speed Limit Assist, Trailer Hitch, Ventilated front seats, Wheels: 21 5-Spoke Light Alloy. 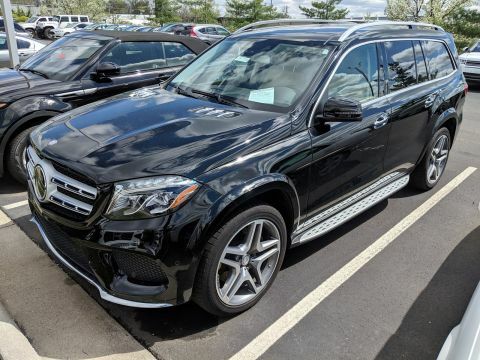 2017 Mercedes-Benz GLS 550 4MATIC® 4.7L V8 BiTurbo 9-Speed AutomaticRecent Arrival! 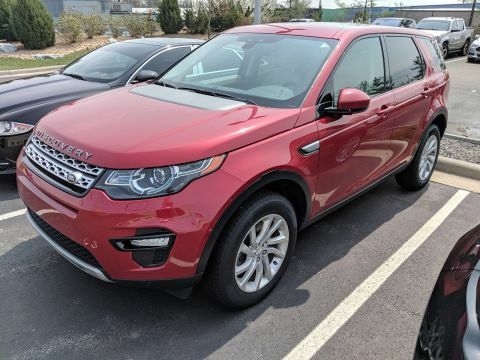 Odometer is 18980 miles below market average! 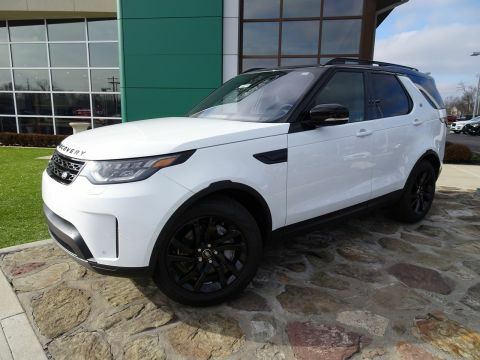 In addition, our financiers can help you research all available offers and dealer incentives so you know you’re not paying a dime more than you must. 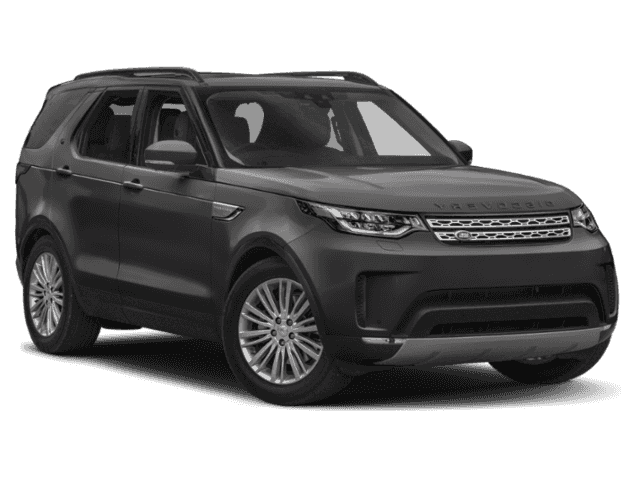 With access to national lenders, they can also tailor a flexible contract to your unique monthly budget. 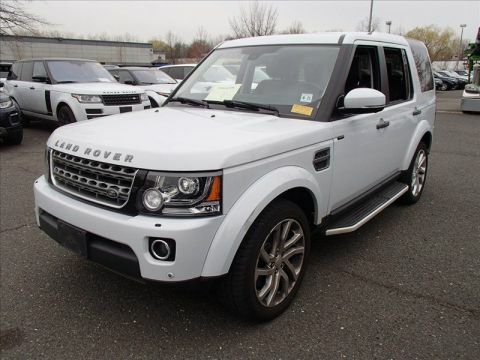 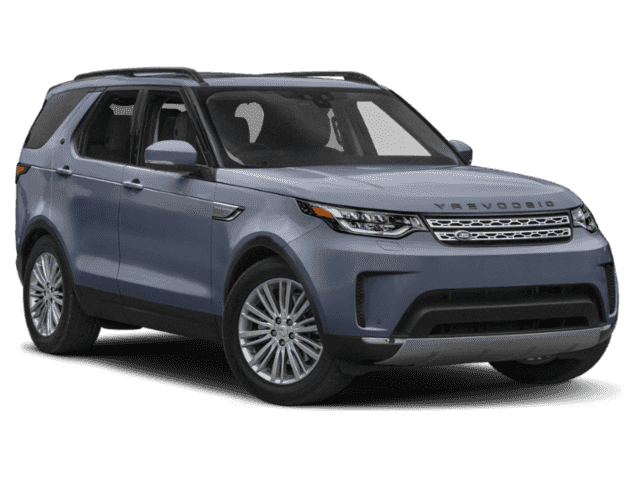 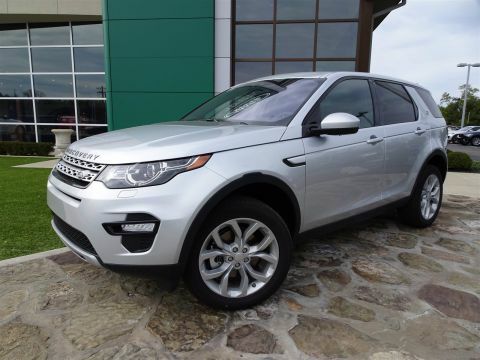 Finally, it takes one look at our vast and diverse inventory to see that you’re going to have a lot options when you choose to shop with Land Rover Cincinnati, so it should be easy for you to find your dream car at your price-point. 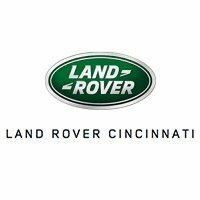 Contact us today to take one of the large family cars we have for sale in Cincinnati, OH for a spin.